Bangli District area is largely a cold-aired hilly area during the day. 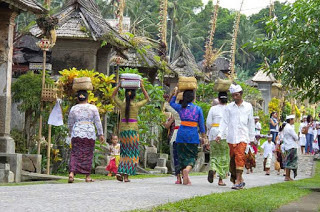 With a still natural panorama and its charming traditional village so the journey will not be boring. 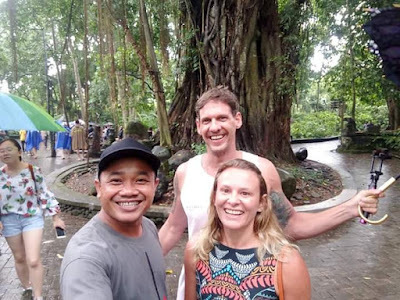 A tourist spot with the charm of its beauty and very friendly rural residents both to local tourists and foreign tourists. Bangli is also famous for its Lake Batur & Mount Batur at Kintamani Tourism Object which is very interesting to visit. Panorama of mountains, lakes and restaurants with amazing views, from above is highly recommended for photographs. 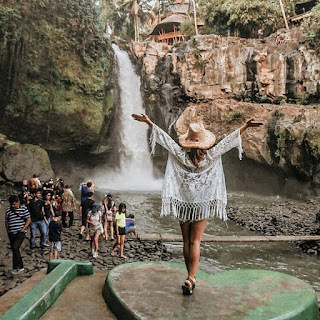 it turns out that there are lots of cave waterfalls, the scenery here is amazingly beautiful, you might forget if you are in Bali. So that it gives a spiritual nuance and is right to be used for a place of reflection and holy baths. Kehen Temple, Built in the 11th century and considered to be the finest as well. Palm tree plantations which create a mystical atmosphere. And Bangli Regency. 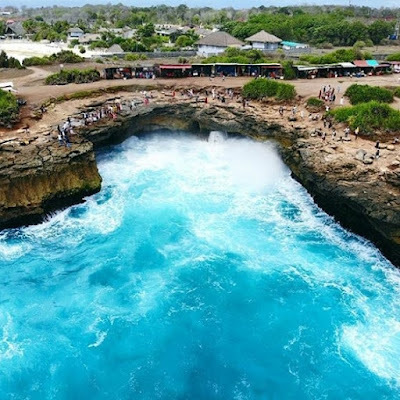 This tourist attraction is about 80 kilometers from the city of Denpasar. 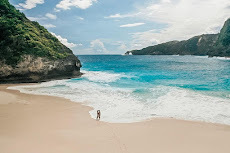 In the region of Bangli Regency has a tropical climate, has a dry season (June-September) and the rainy season (September-March) and is interspersed with the transition season. The air temperature ranges from 26.3ºC-28.1ºC.